The Sechs volt Garage Blog: Nice Barndoorblog from Sweden! Sechs volt are always looking for other projects and inspiration. Knechten found this nice blog from Nicko . 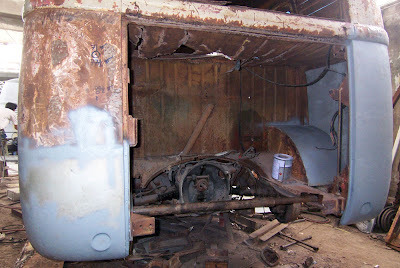 He is restoring a rusty Barndoor. RESPECT! Check out our new links!